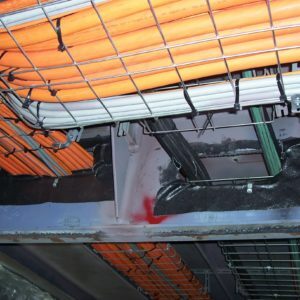 PROMESH HD 1207 is a heavy-duty flame retardant polypropylene mesh sheeting used to cover and protect large areas quickly. The 4 meter format means fewer joints, therefore less taping and potential trip hazards. 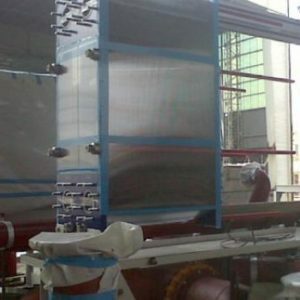 Interwoven for strength and durability, PROMESH HD 1207 can be applied vertically for use in temporary screening. 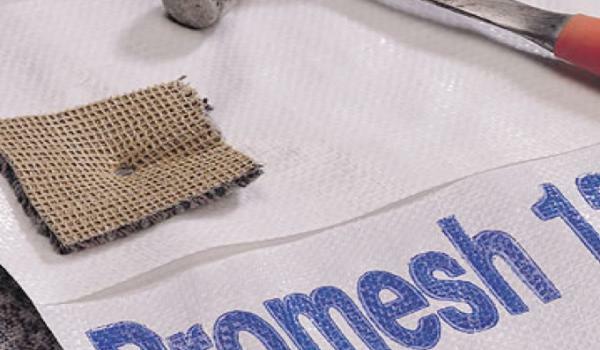 PROMESH HD 1207 is a heavy-duty flame retardant polypropylene mesh sheeting used to cover and protect large areas quickly. The 4 meter format means fewer joints, therefore less taping and potential trip hazards. 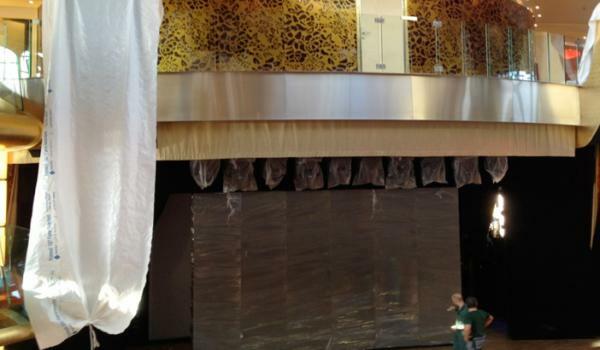 Interwoven for strength and durability, PROMESH HD 1207 can be applied vertically for use in temporary screening; it can protect many types of hard surfaces and also be applied horizontally, providing outstanding floor protection against high volumes of site traffic and for internal decks.